Too cold to go out in Salt Lake City? No problem, now you can book a Private Chef and enjoy an unforgettable experience! The experience begins when you order a menu from Take a Chef. From that moment on, you become the protagonist of an event in which you decide what you want to eat and when you want to eat. Our Private Chefs at Salt Lake CIty will analyze your request and send you their proposals to adapt it to your tastes and close your menu definitively. On the day of the event, the Chef will buy the ingredients, cook them at home, carry out the table service and leave everything clean before leaving, so that you can enjoy. 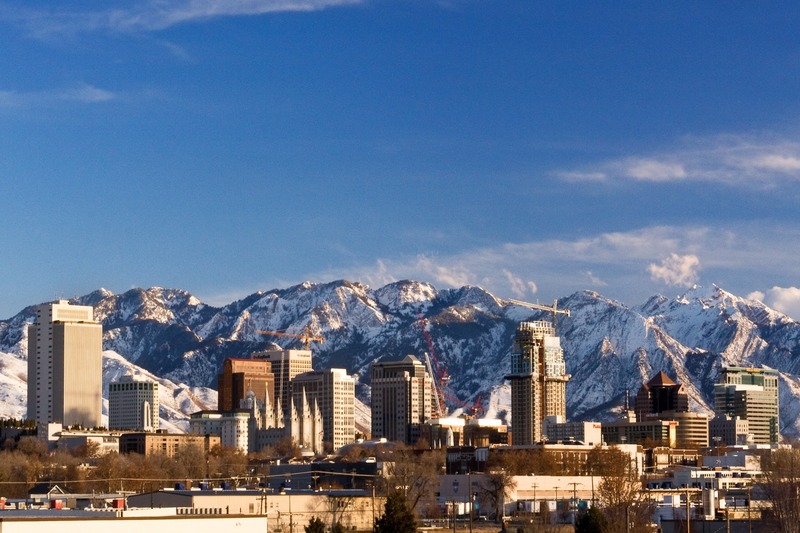 Salt Lake City has a vibrant restaurant scene, with exciting culinary options in terms of international cuisines. Why don't you try to take this home and enjoy an intimate and personalized dining experience? Let the chef prepare the meal while you enjoy the island. Click above to start!